Gold is a Paspalum vaginatum variety. 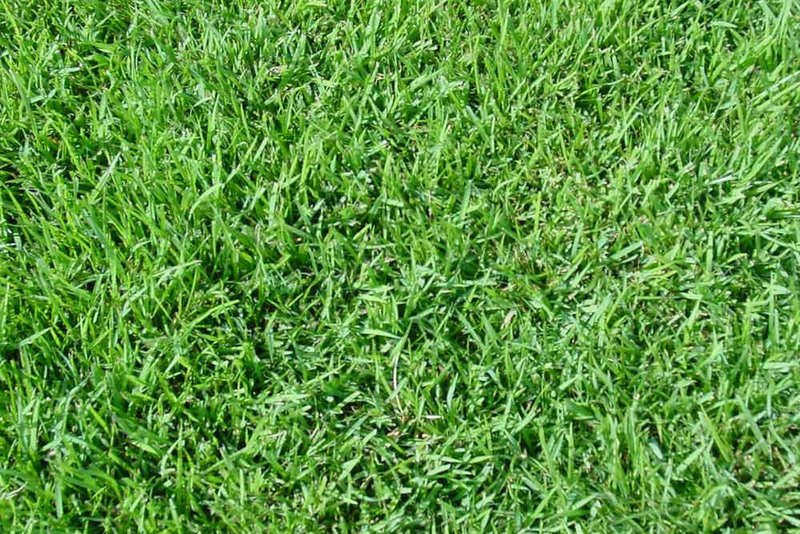 This fine-bladed turf is ideal for golf course, sports fields, home lawns and parks. It is a grass wich thrives on saltwater areas. You can also irrigate using a seawater blend. It has a fine leaf blade with excellent green color who can be closely mowed to eights of 1,2 cm. It has much wear tolerance and weed and pest tolerance.